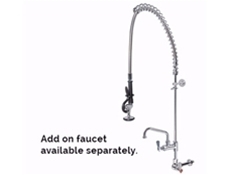 Die-Pat commercial kitchen flexible hose Pre-Rinses start from 45" (1143mm) in height. 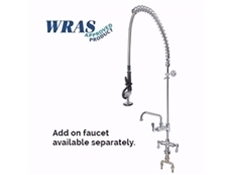 Units are supplied with wall bracket. 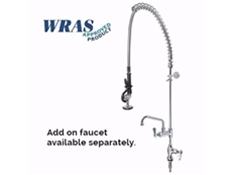 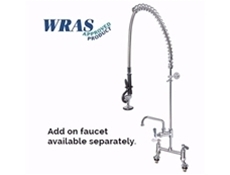 Accessories and add-on taps are also available for all pre rinse units.